The University of the Highlands and Islands is excited to present an intensive short course on co-production for research and social change. The course, aimed at students, post-docs/ECRs, third sector employees and community activists, provides valuable opportunities for reflecting on and enhancing your practice and supporting your CPD. Whilst some practical prior experience of co-production is helpful, it is not essential. Over four days, academics and non-professional researchers and activists experienced in using co-production approaches, will introduce you to the theoretical underpinnings and practical methods used in co-production. We will explore ways of overcoming barriers to co-production and ways to meaningfully engage with seldom listened to groups.Co-production is increasingly used to address issues of inequality across a range of academic fields such as health, disability studies, human geography, sociology, social policy and psychology in order to promote social change. As an approach, it draws on innovative methods from participatory action research (PAR) and community engagement. Working alongside partners from the third sector, you will co-produce the design for a short project that addresses the organisation’s needs or, alternatively, if you or your organisation have a specific project in mind, please contact [email protected] to discuss. 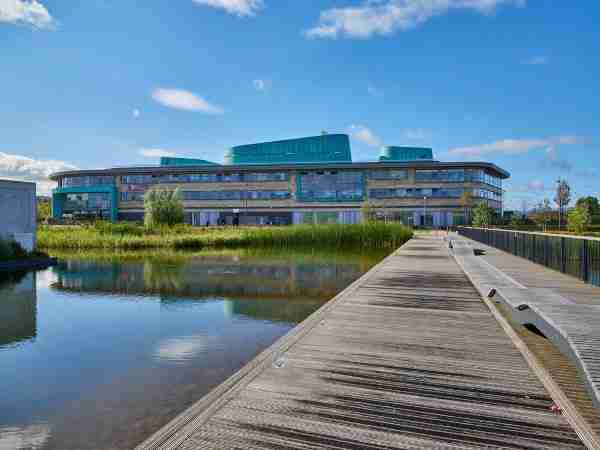 The course is held in the new university buildings on the Highlands and Islands Enterprise campus in Inverness, in the heart of the Highlands of Scotland and the price includes 7 nights’ accommodation (Monday to Monday) in the newly built student quarters (https://www.cityroomrentals.co.uk/property/city-heart-campus-inverness/) giving you the opportunity to explore some of the spectacular scenery in the area. To maintain a personalised level of learning and interaction, the course is limited to a maximum of 15 delegates. The fee is for the four days training (11th June – 14th June) including refreshments and lunch over four days. Also included is 7 nights accommodation (10th June to 17th June) giving you the opportunity to explore the beautiful Highland scenery or historic Inverness over the weekend. Transfers, breakfasts and evening meals are not included.